Beautiful arrangements for every occasion. 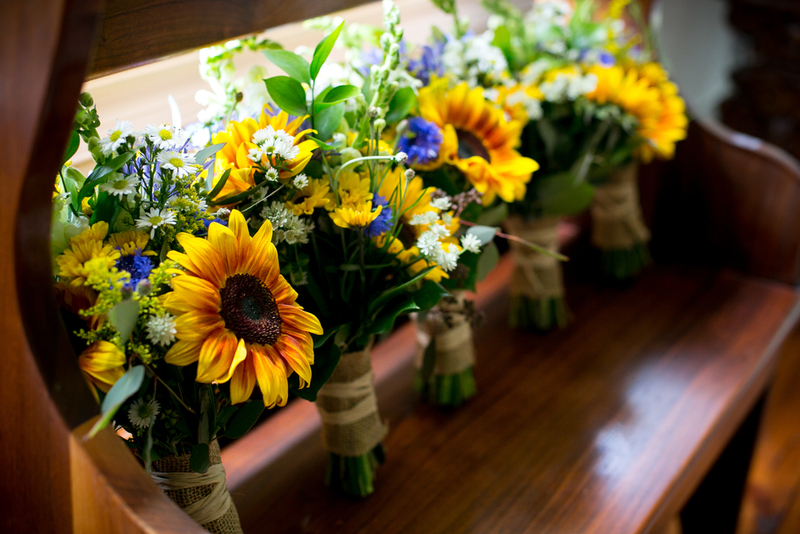 Doylestown Flowers proudly serves historic Doylestown, PA & surrounding Bucks County towns. Browse our selection of seasonal fresh and custom designed arrangements as well as featured plants. 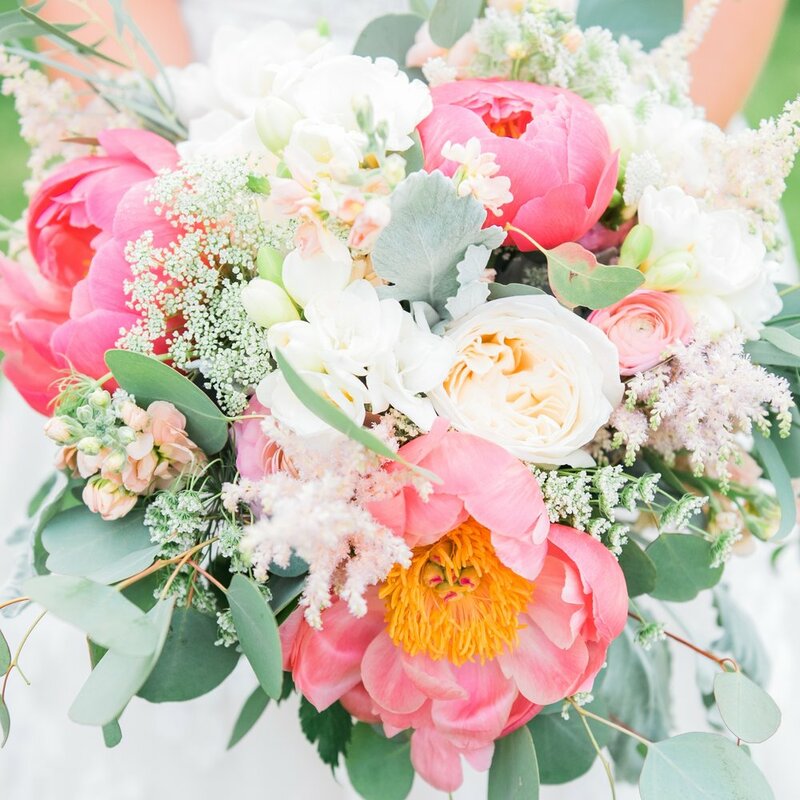 Let's start planning floral designs that perfectly enhance your very special event! Learn more about what we offer. Our clients love working with us! We invite you to read a selection of reviews and experiences. Doylestown Flowers is located in the heart of Bucks County. 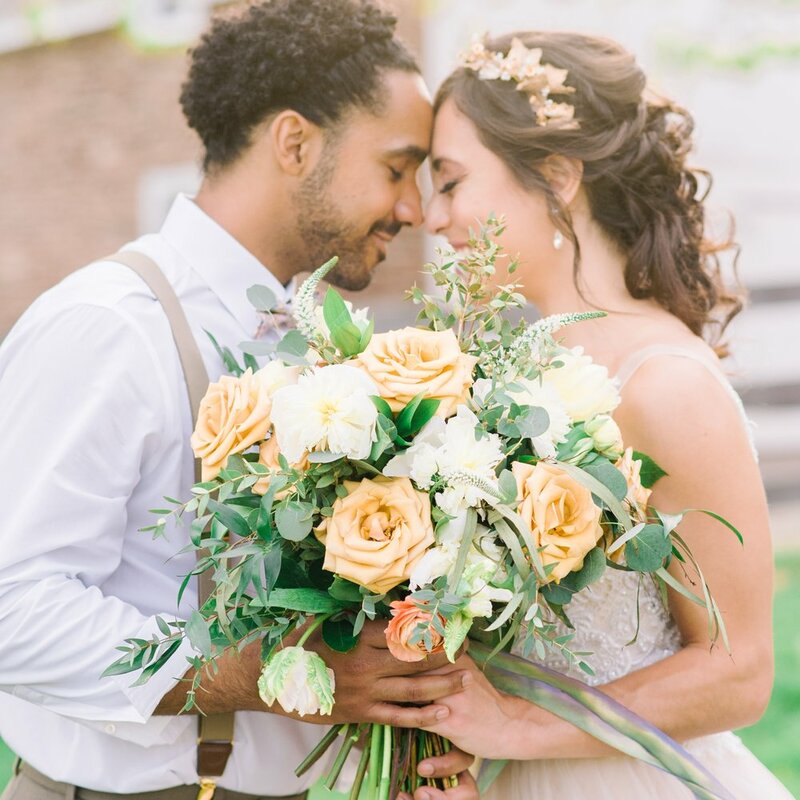 Doylestown Flowers is a family owned and operated full service florist taking pride in extending exceptional customer service. Stunning floral designs are created on site daily. 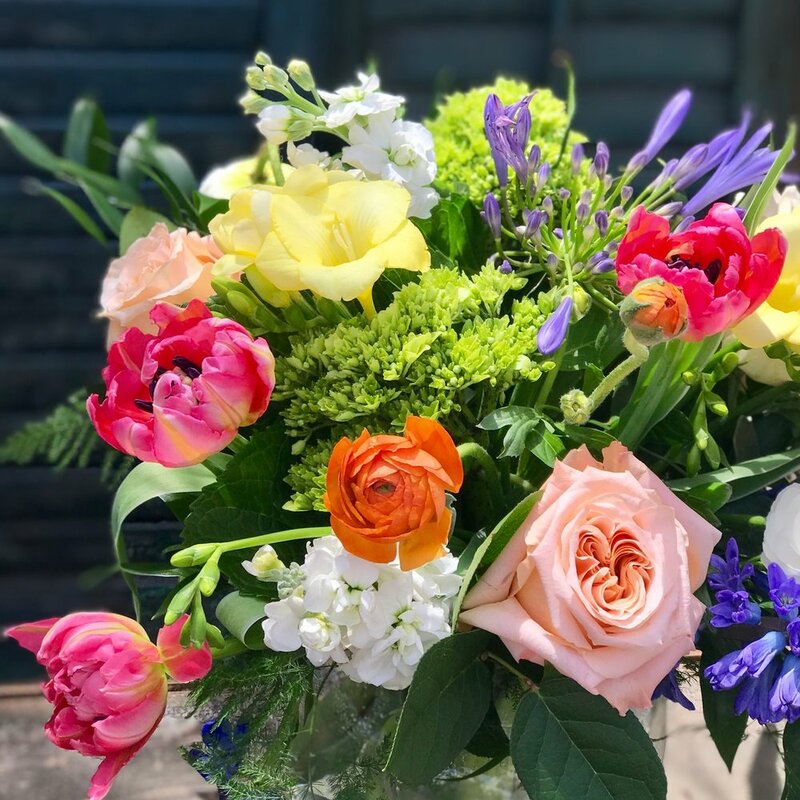 In addition to our unique floral bouquets and pre-made arrangements we have a selection of green and blooming plants, charming gifts and gourmet baskets. Flat rate delivery to: Buckingham, Chalfont, Doylestown, Furlong, Holicong, Jamison, New Hope, Pipersville, Solebury, Warminster, and Warrington. Any delivery requests outside of the above areas can be accommodated by calling us at 215-348-2666 (additional delivery rates may be applied based on zip code and area). If you have any questions or need more information, please contact us directly at 215-348-2666 or through the form below. We're always here to serve you and make your flower-sending experience a pleasure. Thank you! We will contact you in 2-3 business days.